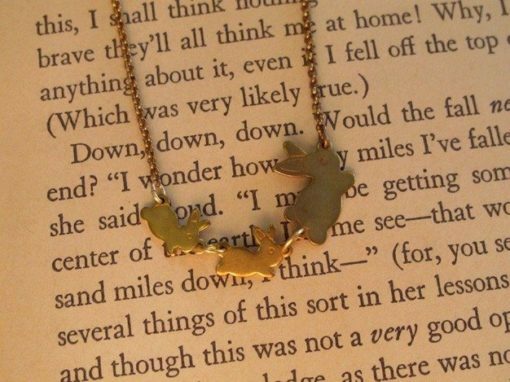 These cute vintage inspired brass bunnies come best in threes! 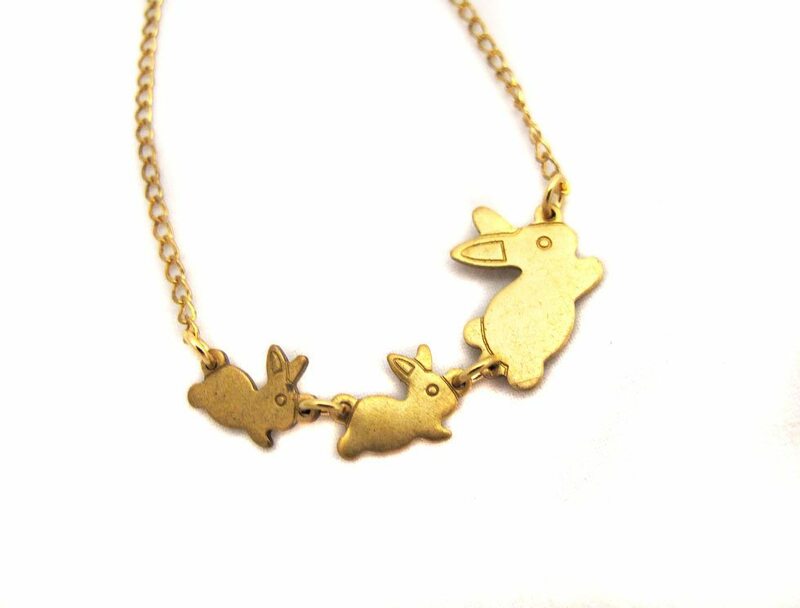 One momma bunny followed by two babies run along a brass curb chain with a spring clasp as a closure. 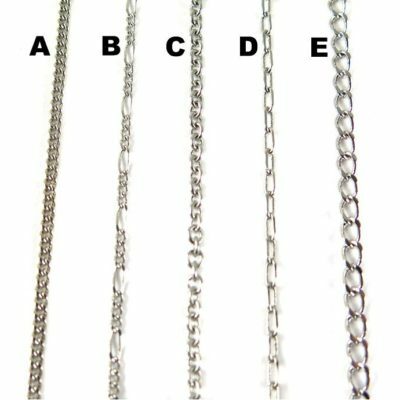 Choose from the drop down menu your desired chain length, and we’ll make this into a bracelet or necklace for you! As you can tell by this shop, the owner LOVES bunnies. 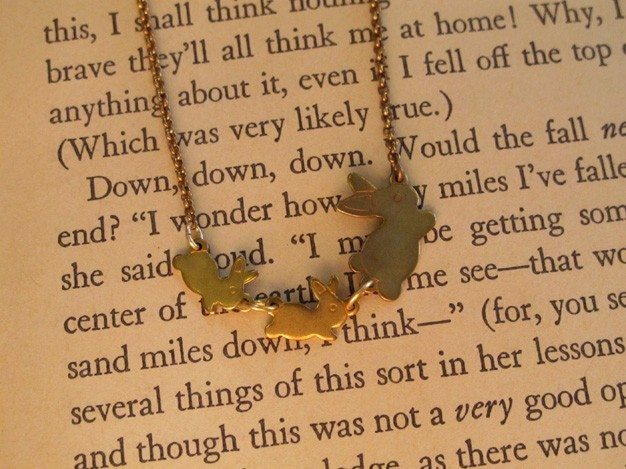 Who doesn’t love bunnies?? 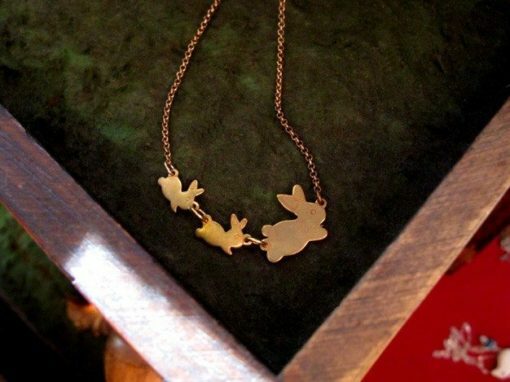 Lovely necklace, and it the perfect complement to the baby bunny stud earrings–Stylish and I get to spread my love of bunnies! Holy moly! 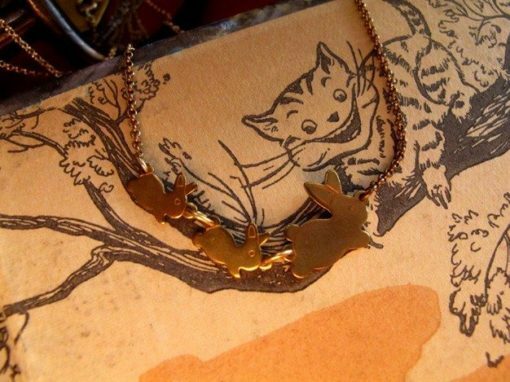 I almost cried when I received this adorable necklace! 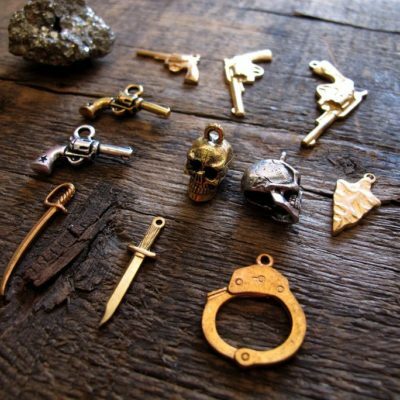 So friggin' cute! I bought it as a gift for my friend who has 2 little boys. PERFECT for moms! 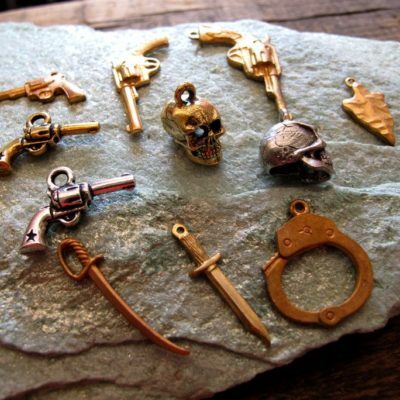 Super fast shipping too! 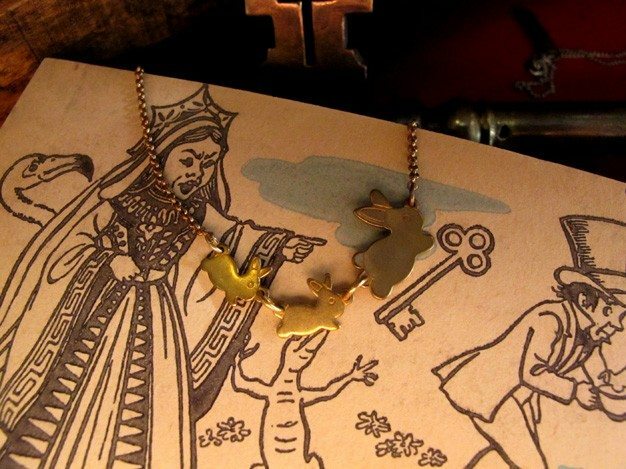 Love this store and this necklace! Just what I needed!!!! So dainty and cute! Shipped quickly and arrived safely. Great transaction. 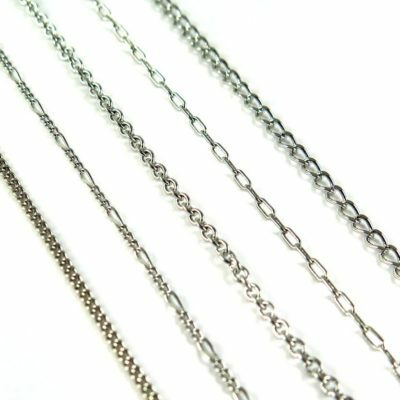 Fast delivery and exactly as described. Thank you!